Trotter of the Month - Frank “Shake n Bake” Streety"
Pablo played basketball for DeWitt Clinton High School in New York. In 1961, Pablo made the all-city team. People were amazed at his incredible talent in spite of his height or lack of it. 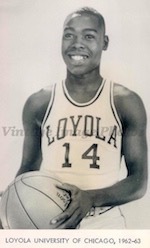 In 1962, Pablo played for Loyola University in Chicago, Illinois. In 1969, Pablo was the MVP of the prestigious Rucker Pro Tournament. When there was a huge crowd at the famous Rucker Park in Harlem, you knew they were watching the magic of Dr. J, Tiny Archibald or Pablo. 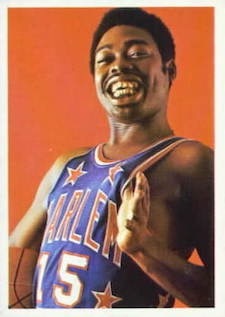 In 1970, Pablo played for the world famous Harlem Globetrotters. He was one of the Globetrotter's great all-time ball handlers. Pablo’s humorous dribbling routines was a fan favorite. Pablo you are greatly missed but will always be remembered. 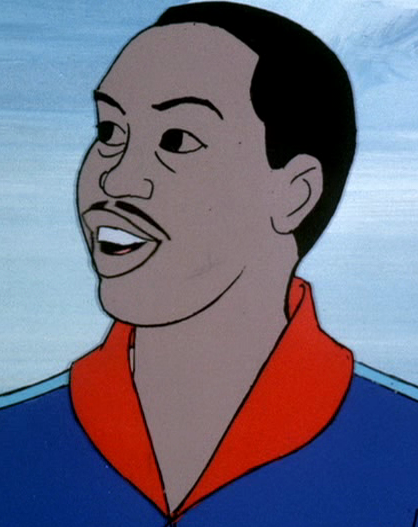 Pablo was one of the animated characters on the 1970’s CBS Harlem Globetrotters Saturday morning cartoon series.